In my last blog post I introduced the DSL we’ll ship with e(fx)clipse 2.1 in August 2015. 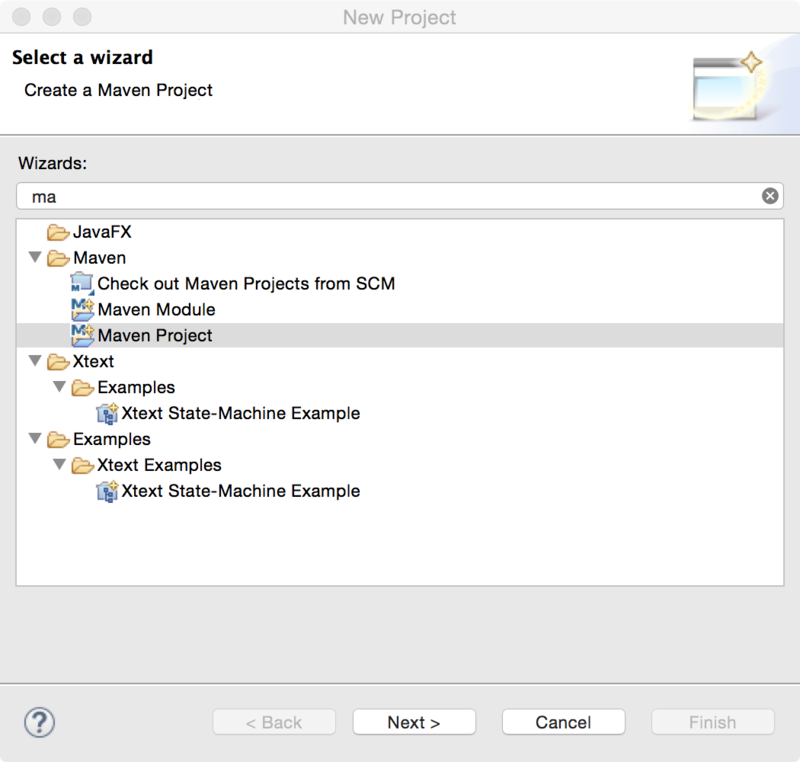 Our main deployment platform is of course e4 on JavaFX but because we have a clean architecture based on IoC and services our components don’t know about OSGi and hence can be used in any Java(FX) application no matter if you run on OSGi or not. 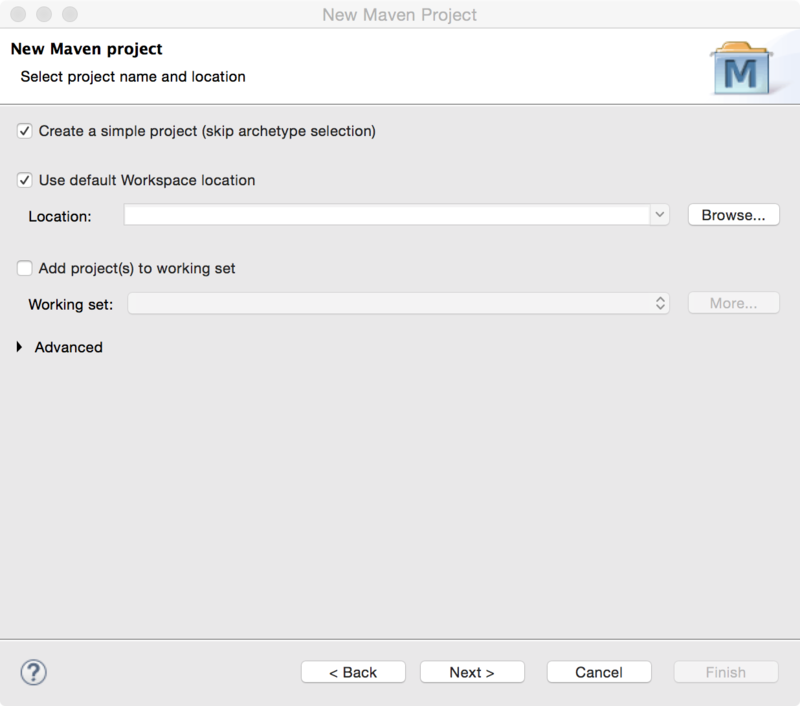 To show you that those are not idle words the first blog showing the code editor components in action uses plain Java and maven as build tool – for those who want to use them in OSGi a blog will follow soon. At the time of this writing e(fx)clipse 2.1 has not been released so the best option to get started is to download our all-in-one nightly build. After the file is created. Eclipse will prompt you for adding the Xtext nature to your project because of course the DSL is implemented with the help of Xtext. 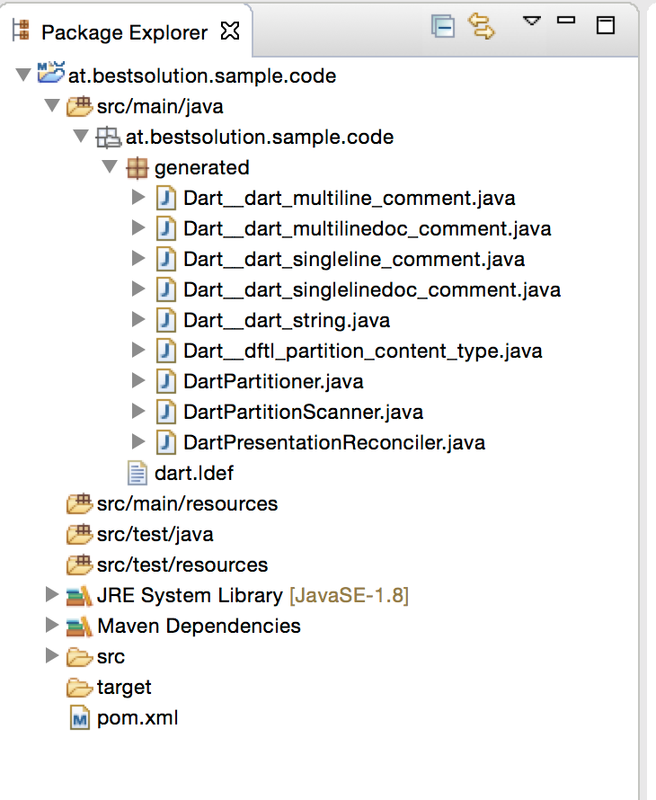 I won’t explain most of the files content because I’ve done that already in the last blog post “Defining source editors with a DSL” but in brief it holds the paritioning and tokenizing rules required to provide lexical highlighting for Google Dart. This section holds the configuration for the code generator. In our case we instruct it to generate some java code for us and your project explorer should show something similar to this. DartPresentationReconciler: This one is responsible to tokenize the different partitions eg to create keyword-tokens, …. Now that the parsing infrastructure is in place we can create our setup for the editor control. 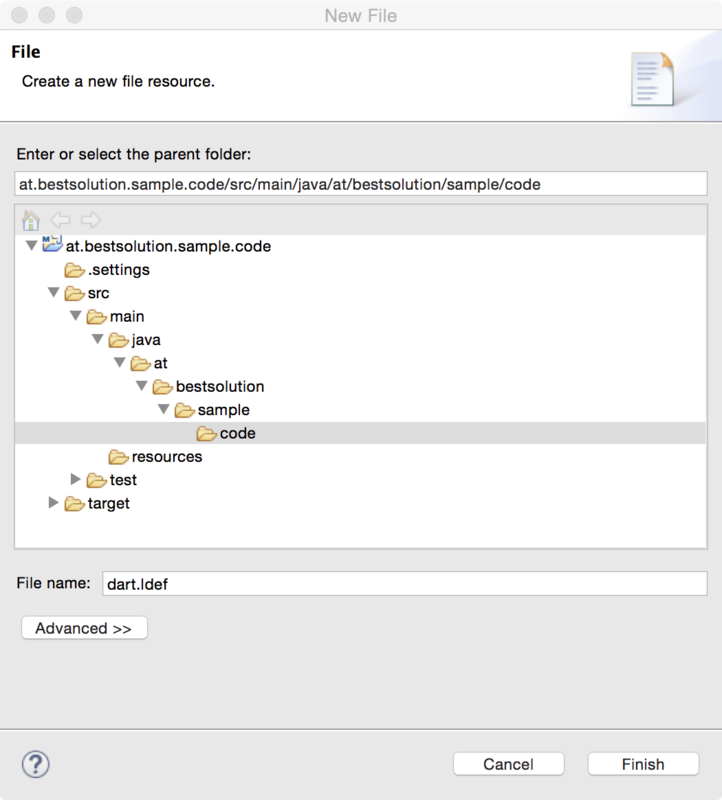 For that we create a new class “DartEditor” in “at.bestsolution.sample.code” and make it extend “org.eclipse.fx.code.editor.fx.TextEditor“. Now that we have an editor component we can build our final application which needs to have a filesystem browser on the left and a tab folder with editors on the right. How can we set a wrapping width on the content of the source area? 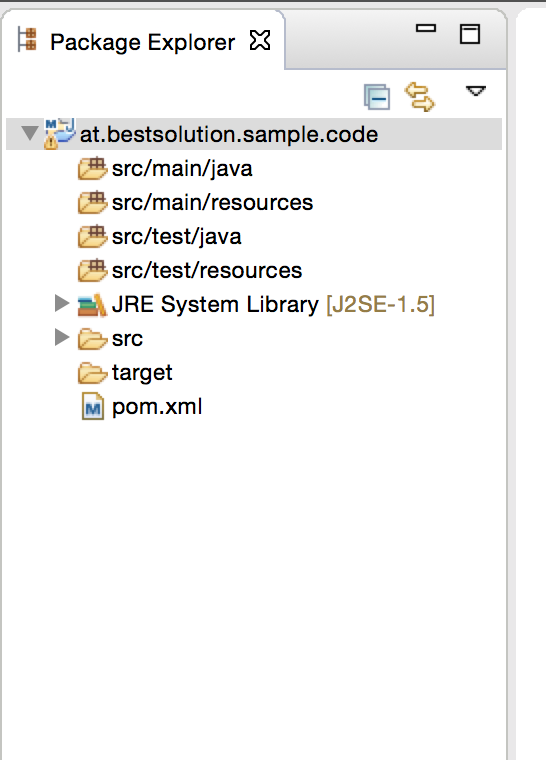 hi Tom ,I can’t get org.eclipse.fx.code.editor.fx-2.1.0-SNAPSHOT.jar,but I get org.eclipse.fx.code.editor.fx-2.1.0.jar.But It seems the api has changed. because I get those error on my eclipse. —> Cannot instantiate the type SourceFileInput error!! —> Method undefined for type error. How do I can fix those error,and run the appliaction. – How can I add a context menu (ex copy/cut/paste) to the editor, how to retrieve selection ? – is multiple lines tab indent supported ? 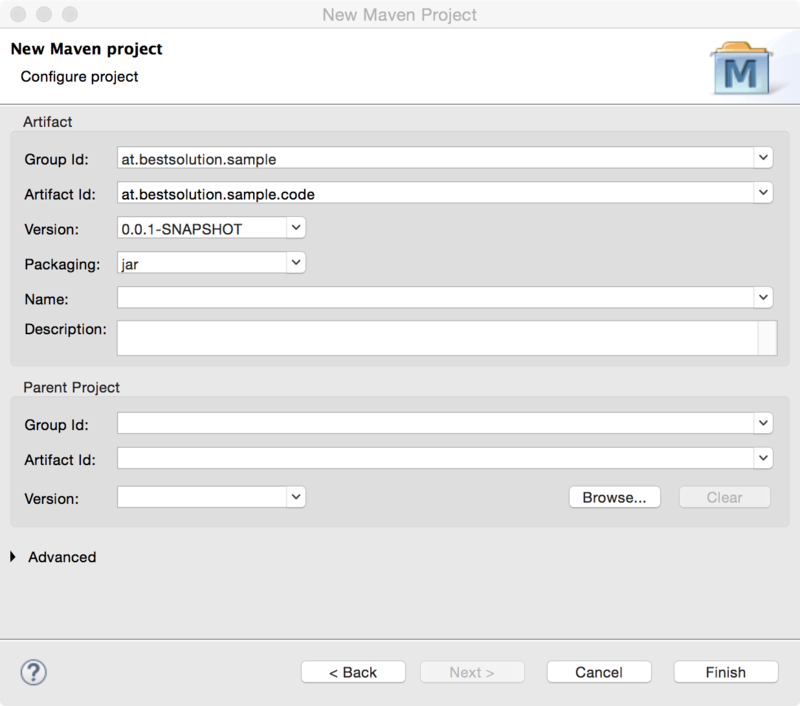 – Where can I find the groovy ldef file mentioned in another blog post ? Great project, but missing some doc to get quickly started… don’t wanna use e4 as it’s overkill for my current project. – On context menu: Control#setContextMenu(ContextMenu)? Have you any plans to release latest version of editor control (without e4 and OSGi)? I have looked to commit log, seems like since version 2.1.0 you have made a great work: added new features and fix a lot of bugs. Will be very interesting to look at it. 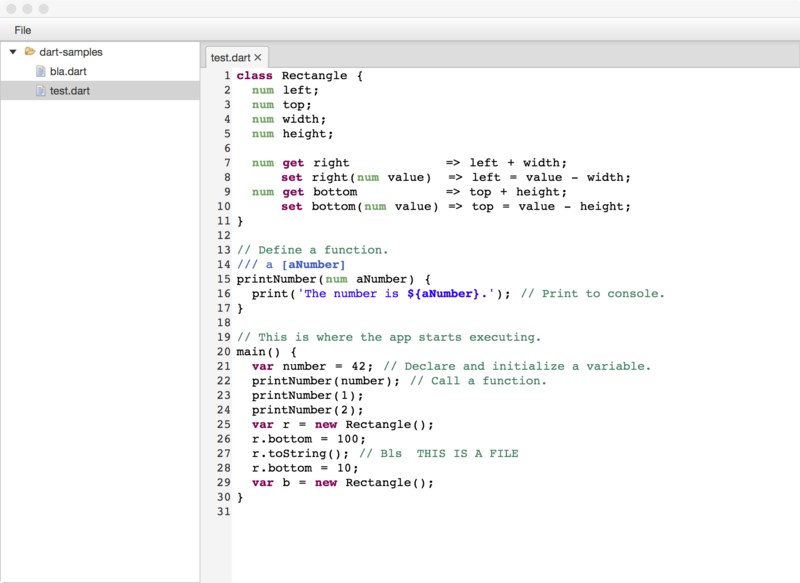 This looks really cool, I am propably going to rewrite my mini IDE for a custom language using this. I am also new to JavaFX so this might be a dump question, but how do I add undo-redo functionality for ctrl+z and ctrl+y. 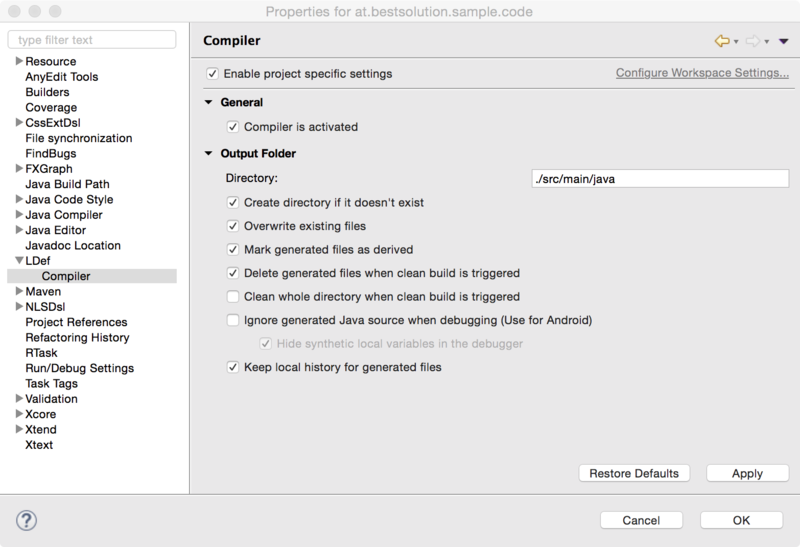 Hi Tom, I am creating a JavaFX e4 application. I wanted to add project explorer view. What approach do you suggest I do not find org.eclipse.ui in my dependencies.